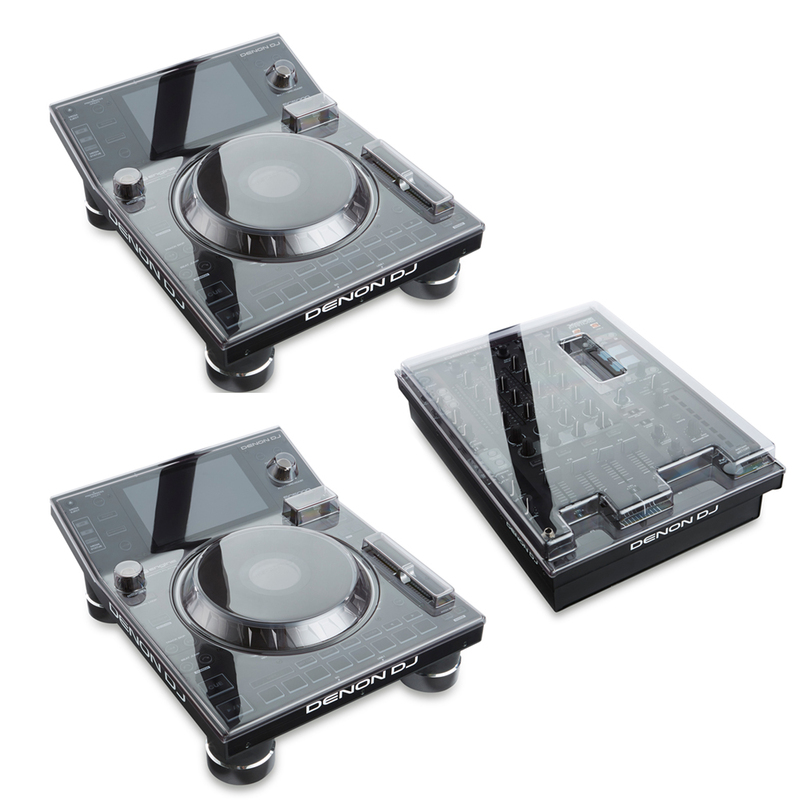 COMES WITH OFFICIAL DECKSAVER COVERS !!! 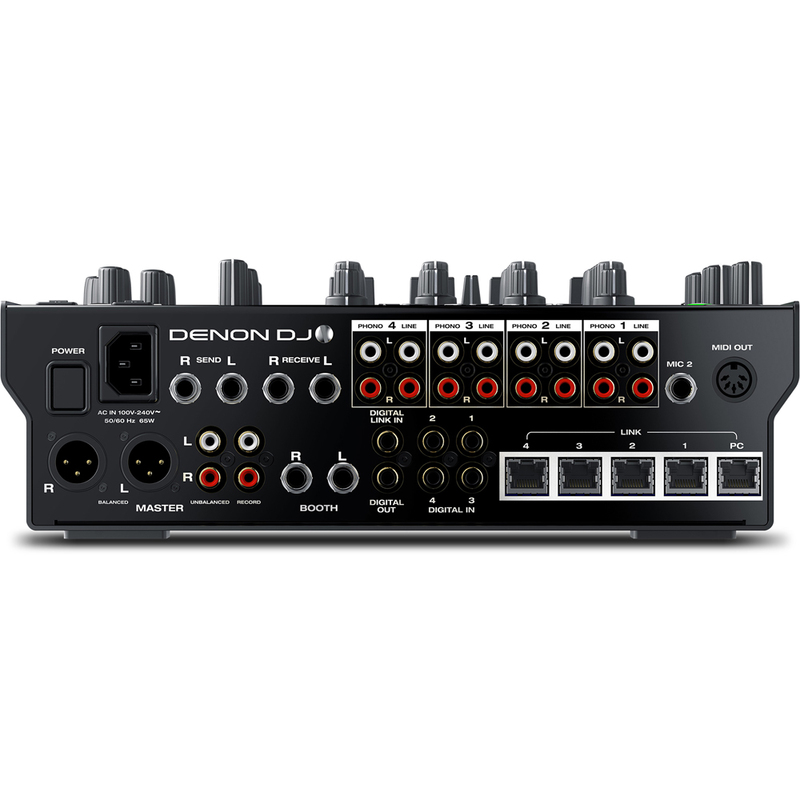 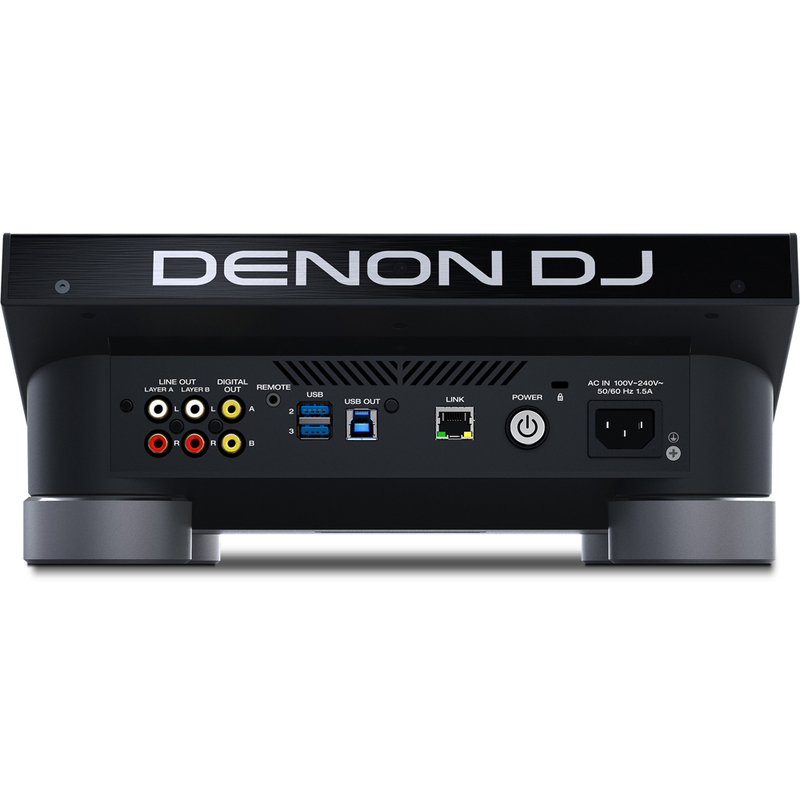 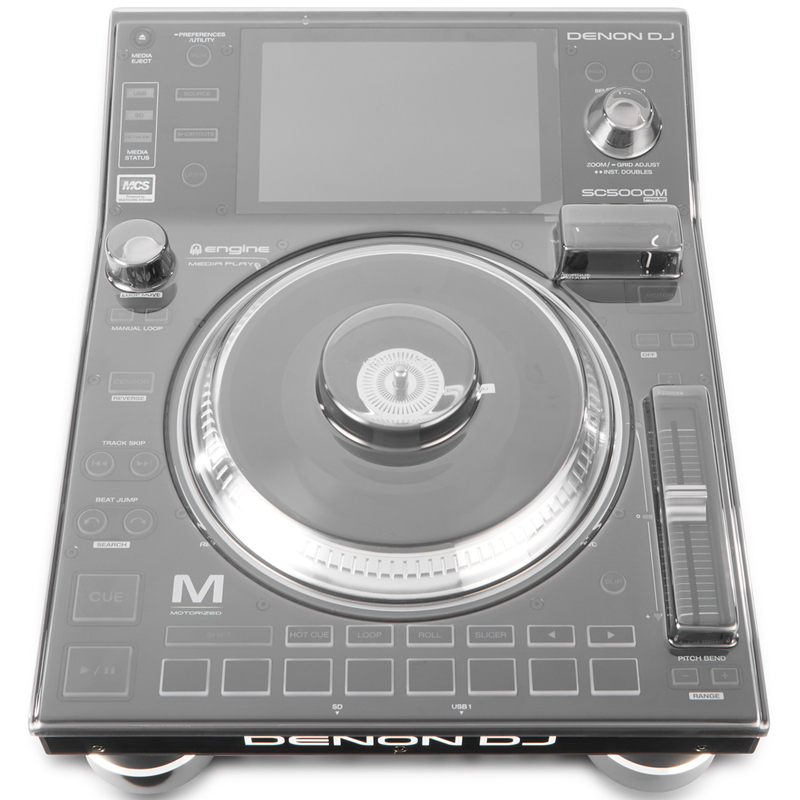 Denon Prime Series. 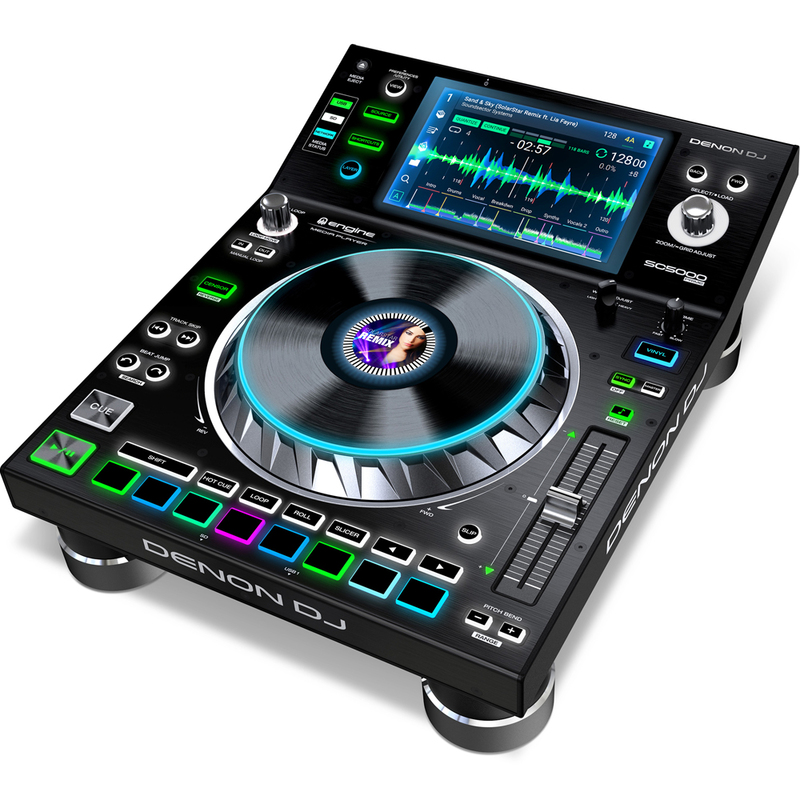 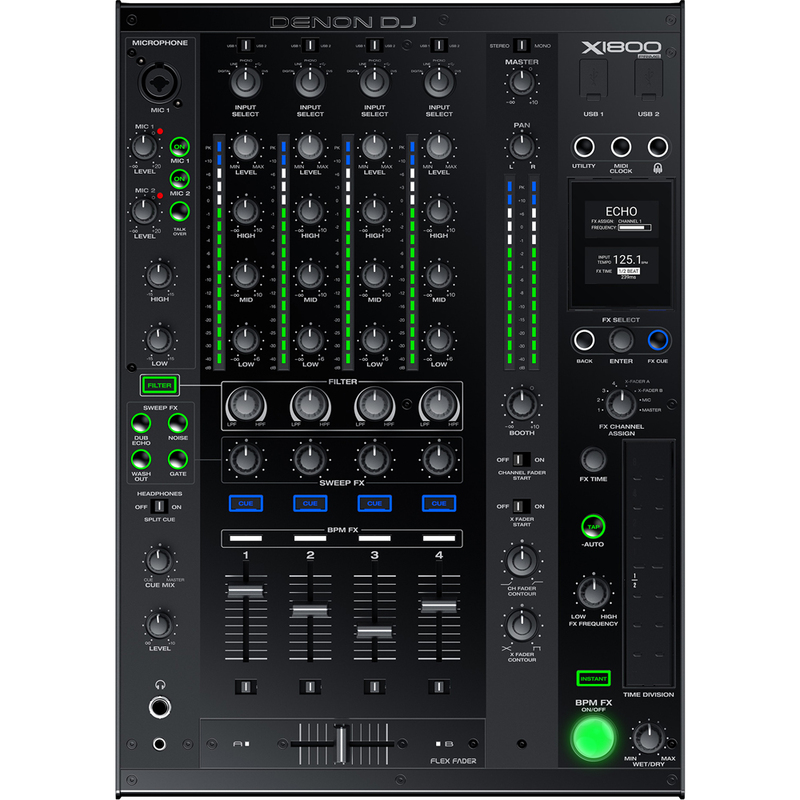 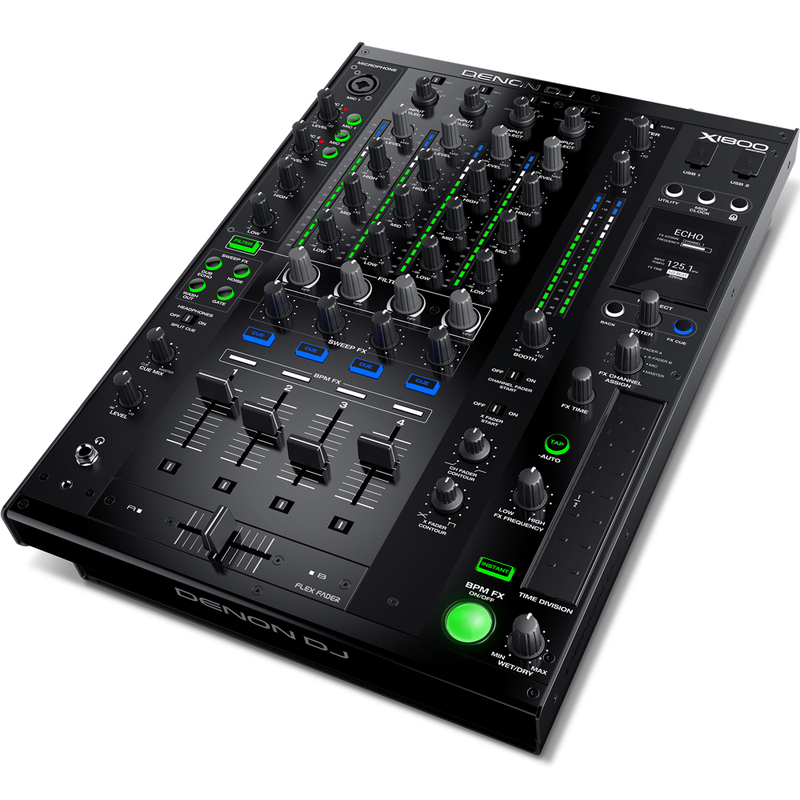 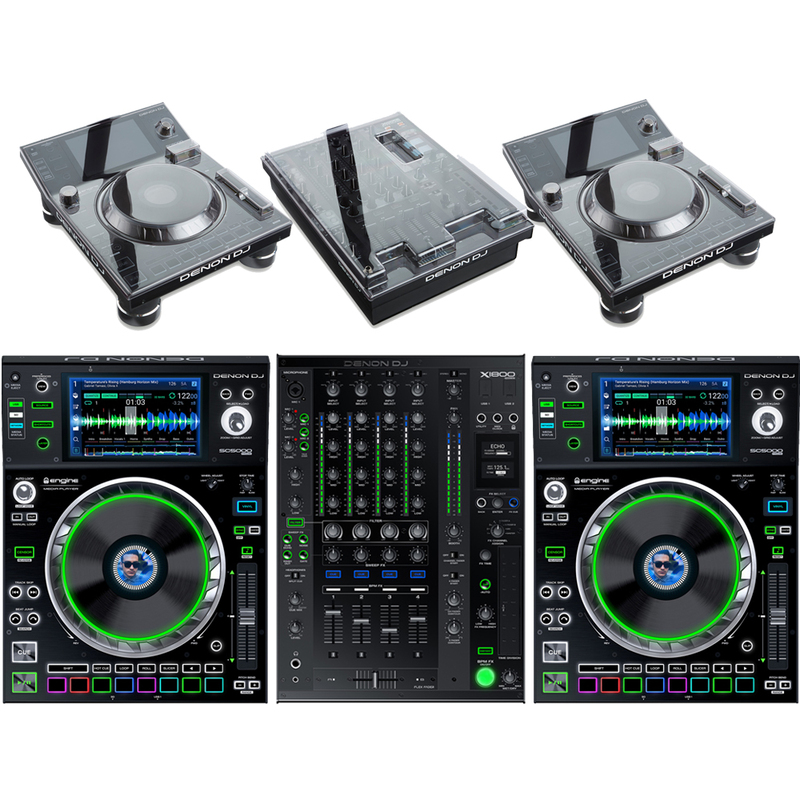 Bundle includes Denons top of the range SC5000 Touchscreen Multiplayers & the X1800 Mixer with all required Decksavers. 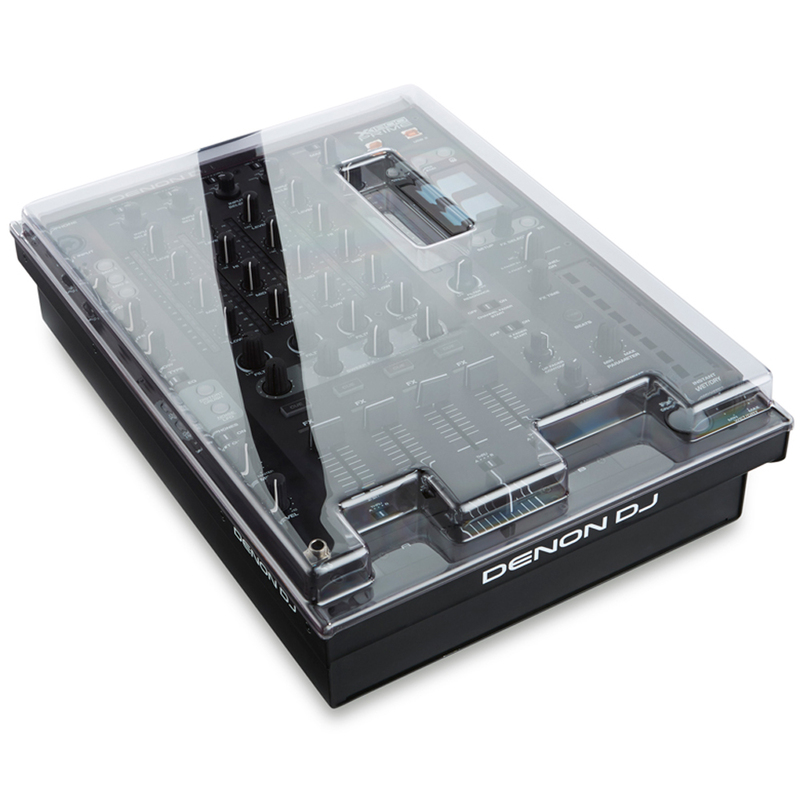 This is an outstanding DJ set up. 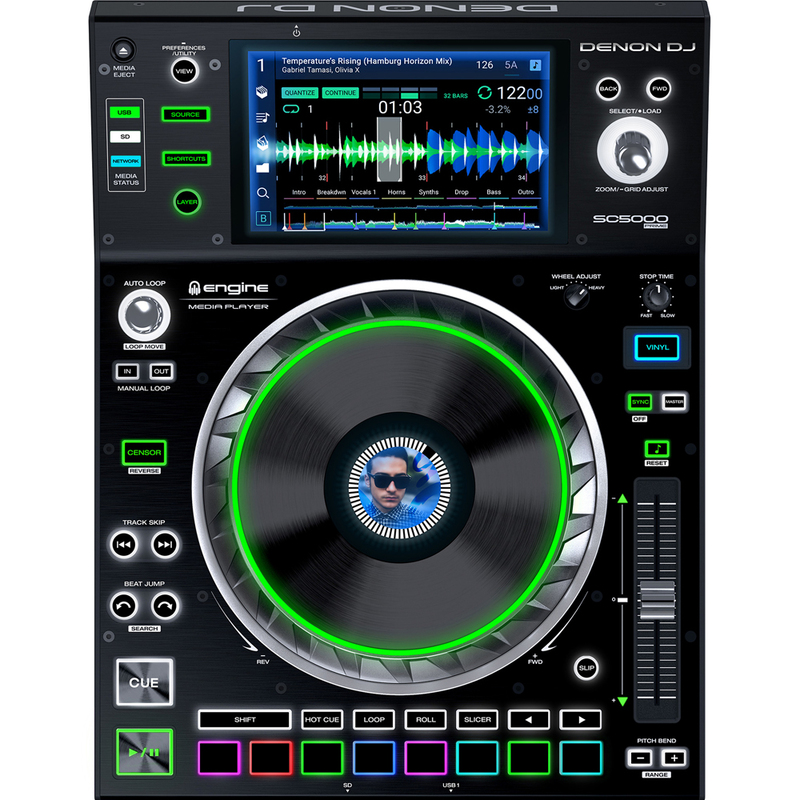 Used by some of the worlds most successful DJ's.